Thomas Leff | Casarino Christman Shalk Ransom & Doss, P.A. Thomas P. Leff was born in New Jersey in 1950. He attended Case Western Reserve University, obtaining his B.A. in 1972 and his M.F.A. in 1975. Following a 17-year career in academe as a professor of English and Drama, he attended the University of Maryland Thurgood Marshall School of Law, receiving his J.D. in 1995. 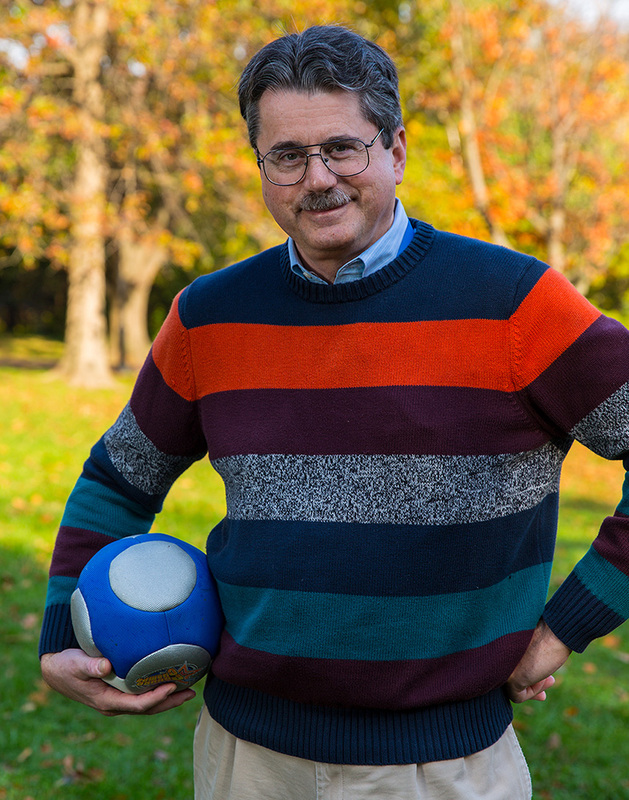 While at the University of Maryland, he served on the Maryland Law Review from 1993 to 1995, acting as Executive Notes and Comments Editor from 1994 to 1995. Following law school, Mr. Leff served as a Judicial Law Clerk to the Superior Court of the State of Delaware from 1996 to 1998. Mr. Leff was the Reporter and General Editor for the pattern jury instructions published in Delaware entitled “Pattern Jury Instructions for Civil Practice in the Superior Court of the State of Delaware.” He was admitted to the Bar of the State of Maryland in 1995 and to the Bar of the State of Delaware in 1997. Mr. Leff is also admitted to practice before the United States District Court for the District of Delaware, the United States District Court for the District of Maryland, and the United States Court of Appeals for the Third Circuit. He holds a BV rating in the Martindale-Hubbell Bar Register. He is an associate member of the American Board of Trial Advocates (ABOTA). Mr. Leff is also a member of the Delaware State Bar Association and the Maryland State Bar Association. Mr. Leff is a Director of the firm and has been in practice since 1998. 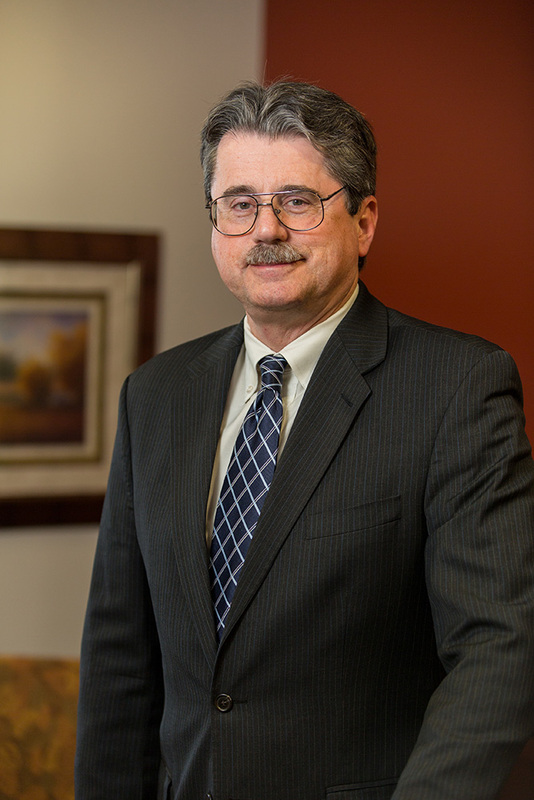 His practice involves civil litigation and insurance defense matters and Mr. Leff handles many of the firm’s appellate matters.